Cub Cadet, the proven innovator of Zero-Turn technology, has created the industry’s strongest line up of zero-turn riders for you. Our leading 360° turning technology lets you easily mow around obstacles with incredible confidence, making every mowing manoeuvre more efficient. And with models that feature four-wheel steering, with steering wheel control you enjoy increased stability and faster cutting time. 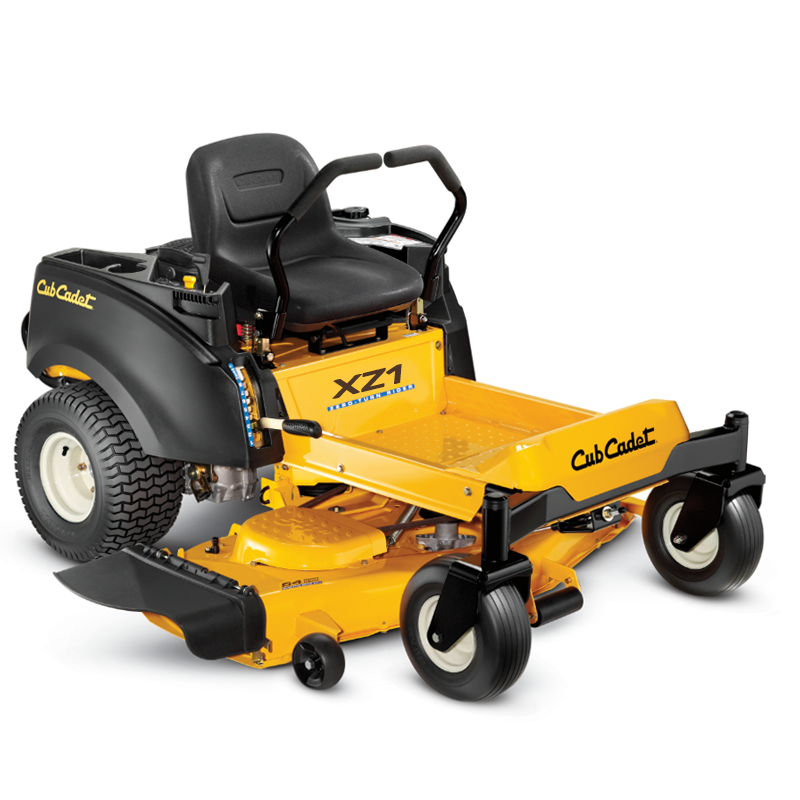 The Cub Cadet XZ Enduro series with their unique 360° turning circle technology, allows you to drive around obstacles with ease, making mowing more comfortable and efficient. Steerable front wheels provide greater stability and control meaning significantly reduced mowing time - allowing you to get your job done faster. A must for professional landscape gardeners who maintain large areas and public green spaces on a daily basis. The PRO Series Zero-Turns are the strongest and most efficient line up of commercial mowers. 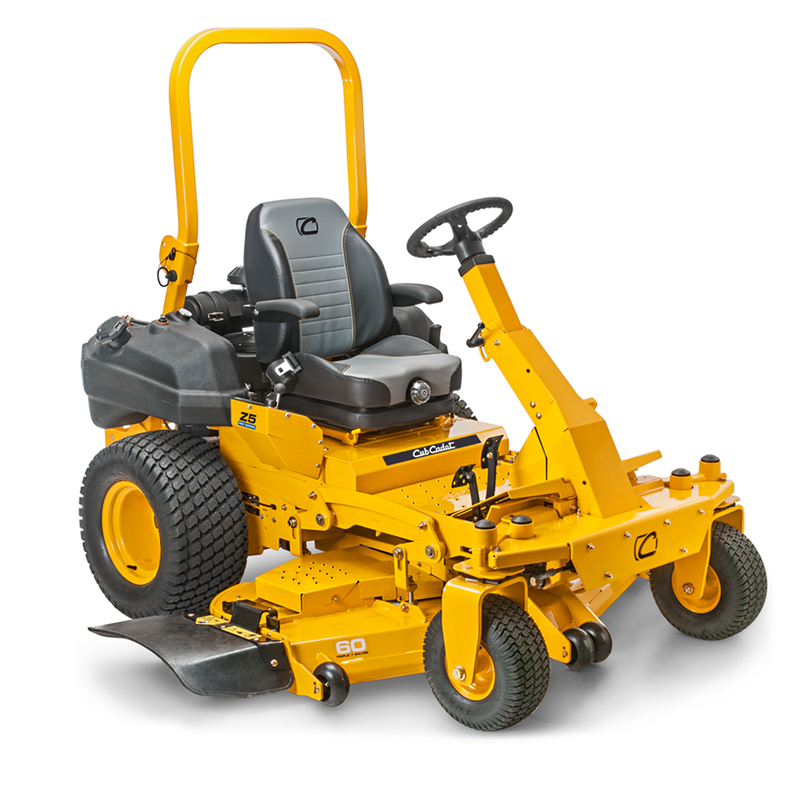 Proven by landscape professionals, Cub Cadet commercial PRO Zero-Turns provide the ultimate performance, comfort and durability.From the frame to front yoke, every part of the PRO Zero-Turns are designed to handle demanding conditions.Enjoy a smoother ride all day long with the enhanced comfort features. Cub Cadet PRO Series Zero-Turns...Work hard, ride easy.